Are you the type who loves sea food? If yes, then we have good news for you! Fish, particularly sardines is not only good for you but also your canine buddy. If you are wondering why its good for them and about its nutrient value, then here’s what you need to know. 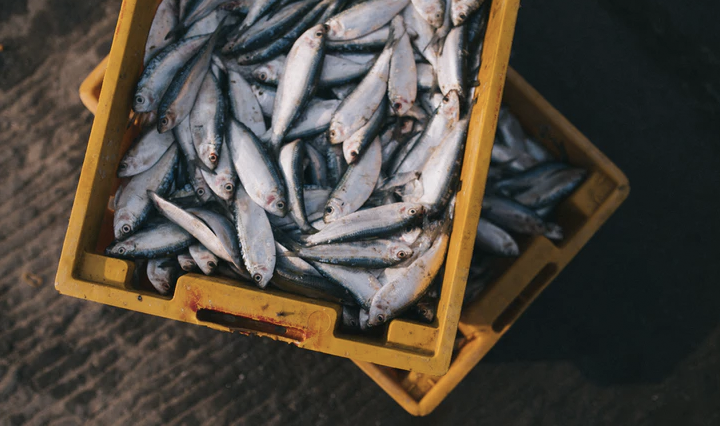 Though sardines are small in size they are packed with nutrition. As they are small they have lesser mercury than other large fishes, which is why people choose to eat them. Sardines are rich in Omega-3 fatty acids and Coenzyme Q10 (CoQ10). The fatty acids come with various health benefits like preventing cancer, reduces inflammation, and builds a strong immune system. CoQ10 keeps the heart healthy and supports circulation. It also helps to prevent dental disease in dogs and humans. Fatty acids are also essential for brain development in puppies. When you buy sardine make sure you buy them fresh from the market. Canned ones or the ready-made ones with added oil, salt and sauces are a strict no-no for your pet. You do not need more oil, salt or other ingredients to feed sardines to your pet. They will cause more harm than good. Also, keep in mind that sardines must not be fed daily. It best works as an occasional treat. How much serving of sardines do dogs need? One sardine has 25 calories and 175 mg of omega-3 fatty acids, which is the right dose for a dog that weighs less than 10 kgs or lesser. You can give them more proportionally if you have a larger dog. If you are worried about the bones then you can be rest assured that they are safe for dogs and even provide calcium. But if you are concerned about the bones getting stuck in their throat you can remove them and serve only the meat. If you are just starting to give your pet sardines then feed them in small quantity. 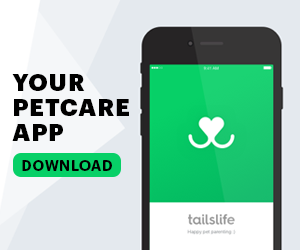 First find out if it suits your pet and does not give them stomach upset. Once you feed you pet fish they will have a pungent breath. You can feed them a little coconut oil to counteract that oceanic smell of the fish. So, since sardines are safe for dogs what are you waiting for? 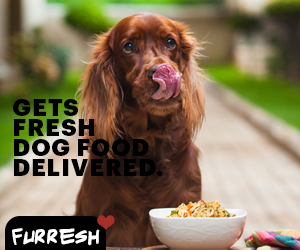 Cook them and relish it with your canine buddy! It is always a good idea to consult your vet before making any changes in your pet’s diet.